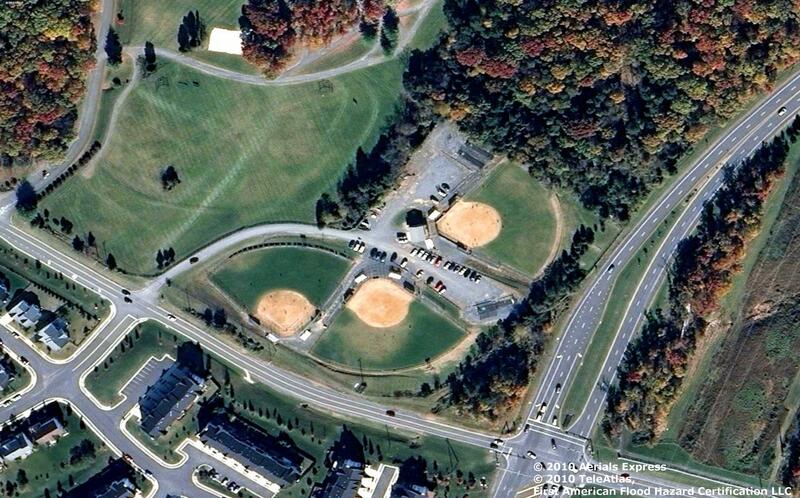 Good Times Park is a 3-field Little League complex owned and operated by Central Loudoun Little League and the home to over 120 teams throughout the year. Good Times Park is the direct result of the generosity of James (J.R.) Wordsworth and the work of Bill Bohince and Bob Barrett who oversaw and shouldered the construction of the complex consisting of three fields (Barrett Field (1984), Bohince Field (1984) and Founders Field (1986)) and a multi-purpose building (Murphy Building (1986)). Today more than 1,500 kids enjoy baseball at Good Times Park and it is maintained by the direct efforts of the volunteers associated with the League. For more information on the history of CLLL, click here. The current Board of Directors has commenced evaluation of a plan for capital improvements to the Park. For a more detailed description of that plan please click here and select the GTP Improvement Plan document.